Aparna Sen is a famous filmmaker, script writer and actress, in a word associated with movie industry from every possible angles.. She has won three National Movie Awards and eight International Movie Awards. Aparna Sen was born in Calcutta on 25 October 1945 , Her father Chidananda Dasgupta is a famous movie critic and filmmaker also.Aparna Sen’s mother, Supriya Dasgupta is the cousin of famous Bengali poet Jibanananda Das. 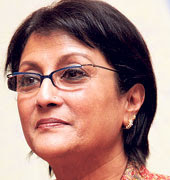 Aparna Sen did her schooling at South Point School, Kolkata and Modern High School for Girls, Kolkata. Her last academic qualification is B.A. English honors from Presidency College. Professor Kalyan Ray is the present husband of Aparna Sen.
Aparna Sen has two daughters, Kamalini and Konkona. Konkona is now a busy actress in Bollywood and Bengali movies. Aparna Sen’s debut film was Teen Kanya in 1961. Aparna Sen was 16 years old at that time and her debut movie was directed by legendary director Satyajit Ray. Sen made her movie debut at the age of 16. Second movie of this great actress was directed by another great director of West Bengal. She acted in Mrinal Sen’s Akash Kusum in 1965. 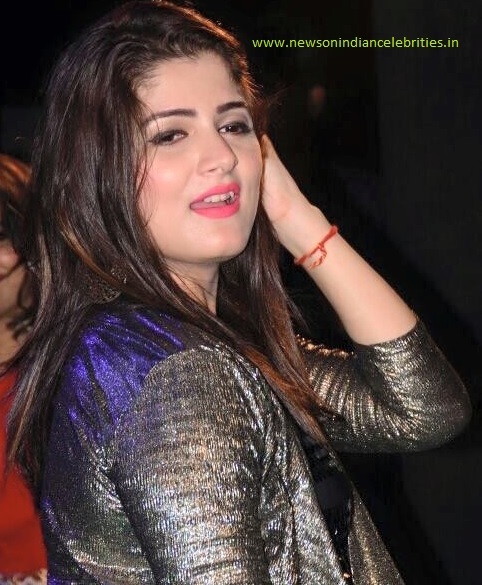 Till then this talented actress has acted in so many Bengali movies. She has acted in many Hindi and English movies also. Aparna Sen is comfortable in all type of roles. She can act in intellectual roles as well as in commercial roles. She acted in many hit films with both Soumitra Chatterjee and Uttam Kumar. In 1981, Bengal as well as India saw a new Movie Director with a vision. Aparna Sen made her debut as a movie director with 36 Chowringhee Lane. Aparna Sen won the Best Director Award at the National Movie Awards. The same movie also won the Grand Prix, the Golden Eagle at the Manila International Movie Festival. Aparna Sen presented one after another good movies. Paroma, Sati, Yugant, Paromitar Ek Din, all these movies are based on the feminine condition in India. Paromitar Ek Din was a super hit movie. In Paromitar Ek Din, Aparna Sen portrayed the relationship between a divorced woman and her mother-in-law. Aparna Sen played the role of mother-in-law herself. This movie won a number of awards on the international festival circuit. Mr. and Mrs. Iyer, 15, Park Avenue, The Japanese Wife are the other movies directed by Aparna Sen. In the mean time Aparna Sen’s daughter Konkona Sen Sharma has joined the movie industry. Konkona Sen Sharma has acted in Mr.and Mrs. Iyer, 15, Park Avenue. In the movie Mr.and Mrs. Iyer, Aparna Sen won a National Movie Award for direction while Konkona won an acting award. In 1986, Aparna Sen was awarded with Padma Shri for her contribution to Indian cinema. 1981 – 36 Chowringhee Lane. This movie won National Movie Award for Best Direction and National Movie Award for Best Feature Movie.